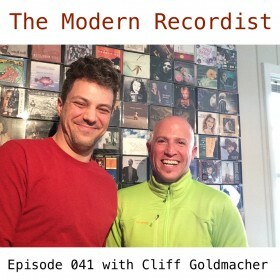 This week, is a re-run of a segment from EP: 041 with songwriter, producer, author, and educator Cliff Goldmacher. 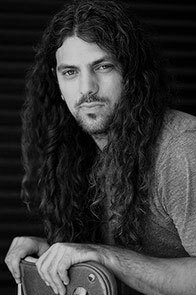 In this episode, Cliff shares tons of stuff he’s learned about songwriting and music making throughout his 25+ years in the business, working with folks like Keb Mo, Ke$ha, Lisa Loeb, Chris Barron of The S;in Doctors, and Mickey Hart of The Grateful Dead. In this episode you will hear Cliff talk about learning the songwriting process by writing a lot, the importance of connecting with people and building authentic relationships, keeping focused on the emotional seed of a song to create meaning, and Cliff’s philosophy on “good” and “bad” songs.